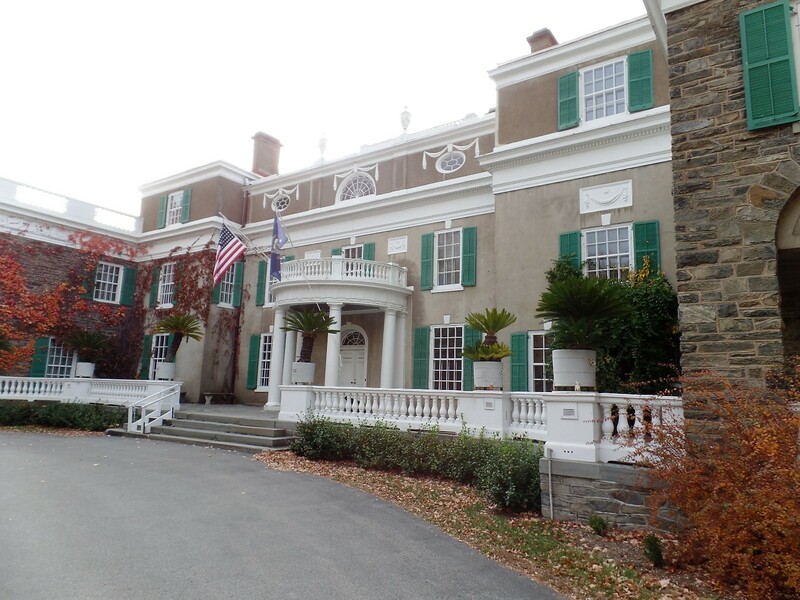 Photos are from the Franklin Delano Roosevelt National Historic Site in Hyde Park, N.Y., including the FDR home and the Presidential Library and Museum. This is the work of Edwina Sandys, Winston Churchill’s grandaughter. 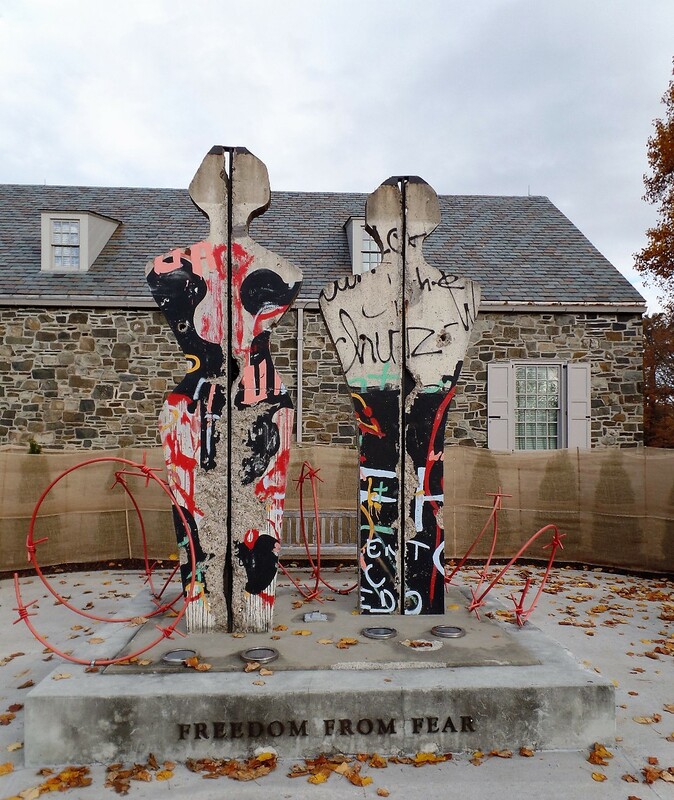 The figures were cut from pieces of the Berlin Wall. A companian piece is at the Winston Churchill Memorial and Library in Fulton, Mo. This entry was posted in History and tagged Eleanor Roosevelt, FDR, Franklin Delano roosevelt, Freedom From Fear, history, Hyde Park, Norman Rockwell, Presidents, Springwood. Bookmark the permalink. Good one, Ken. Especially just coming back from a tour of the Pearl Harbor Museum. You take some great photographs. I like the photograph of the outside of the home – the grounds! Ken – my favourites – The FDR quote, The test of progress…………. and the sculpture at the top. Interesting! Love sculpture of the two at a table, looking relaxed and friendly. I also enjoyed the sculpture by the granddaughter – quite different than the other photos. Would be fun to visit his home. I can assure you that I won’t be voting for any of them. Great photos. I love the quote about the test of progress being whether we provide enough for those who have too little. Love the photos, Ken. This is a great place to bring the kids over the summer. Thanks for sharing. 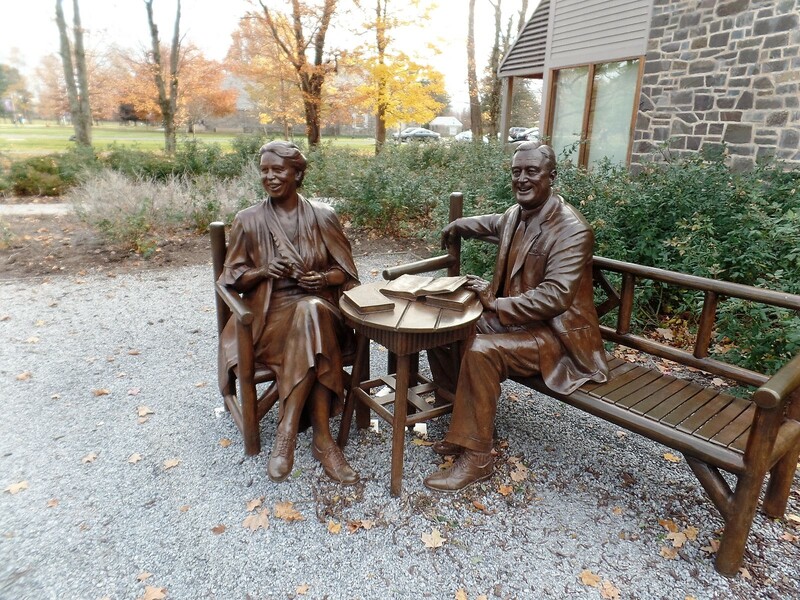 No question the Roosevelt clan were an inspiring lot. I’m a fan of them all, including Teddy (love the book River of Doubt on his exploits on the Amazon) but I must confess Eleanor has always been my favorite. I agree with others here, you take some great photos Ken. Thanks for the inspiration. I only visited the ground floor of his childhood home in NYC, but I remember a shirt in a display case where he got shot, but then he delivered his speech anyway. He was one tough dude. I’ve been meaning to read a biography about him for ages now. He did so much for conservation efforts. That is such a slice of history. Hard to believe that was less than 100 years ago. 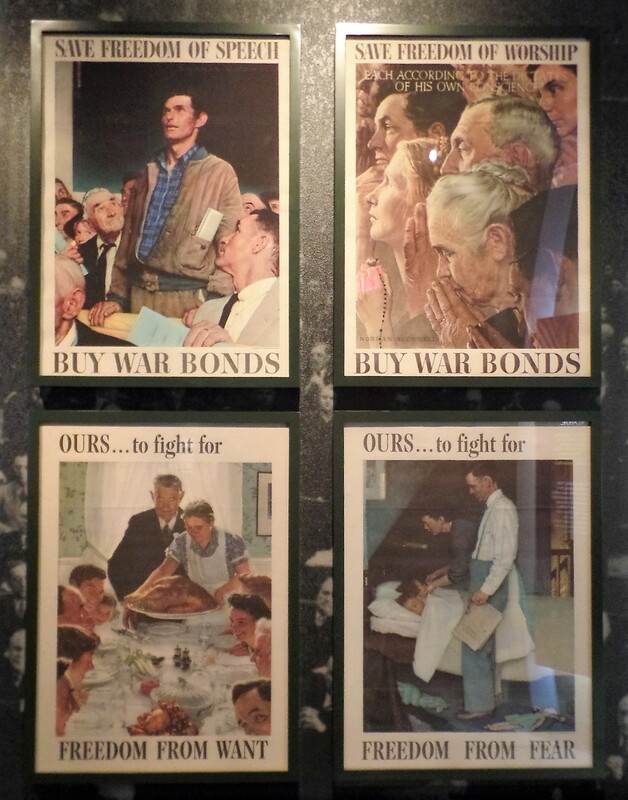 I love Norman Rockwell paintings. Thanks for sharing your great photos! Thx for this post, Ken. 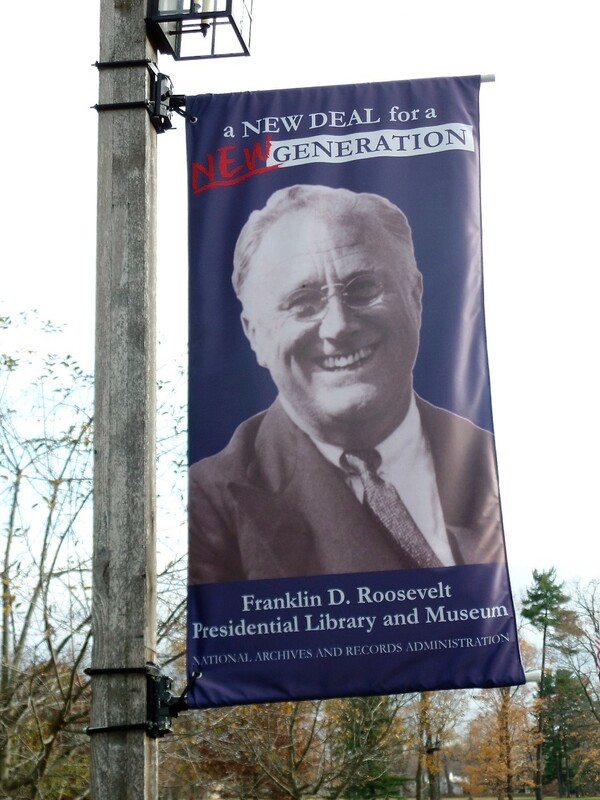 My husband would love this site, as he is a real fan of FDR. I’m sure he’s watched the Roosevelts series on PBS several times! What a great post. 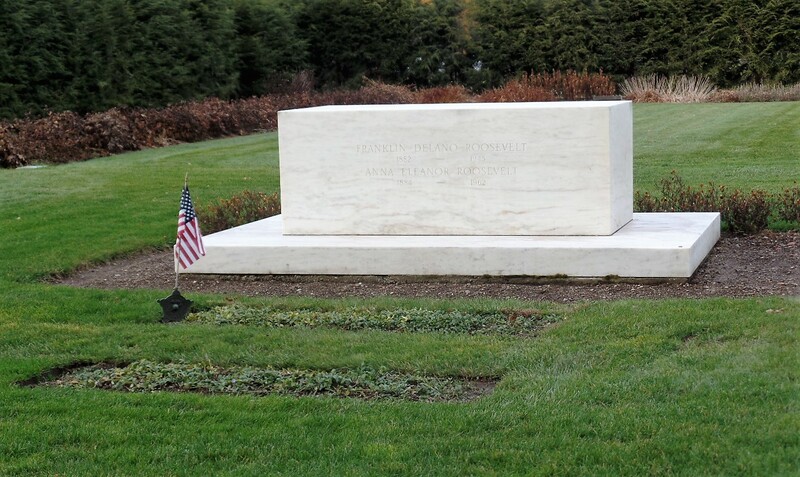 My father had grown up through the depression, and his respect for Roosevelt was constant. I live in New York State, but never have visited this yet. Thanks for sharing this with us, It will be a place for me to visit next summer. You should definitely try to get there William. Really interesting place and I think it gives you a feel for the times. Nice photos. Don’t know much about FDR, but I heard he was a great president.